We would like to welcome Bible Monkey to our Fold. 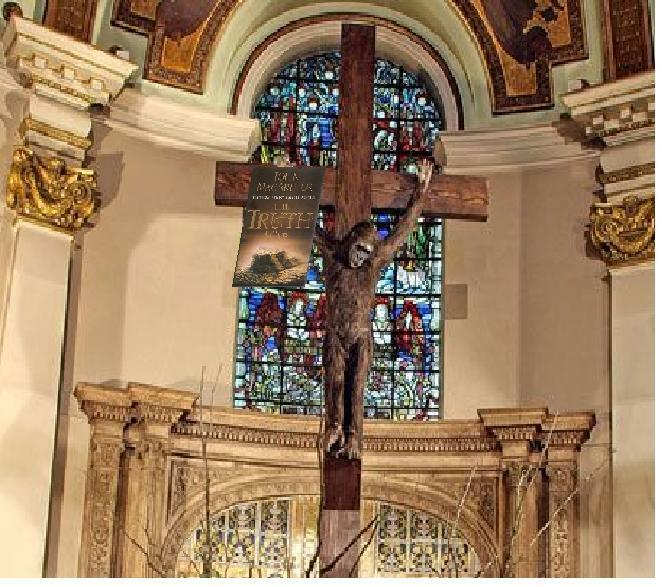 Thanks to our Clear Teachings and expository preaching of John MacArthur’s Truth War Doctrines, Bible Monkey finally decided to embrace our Truth Wars. 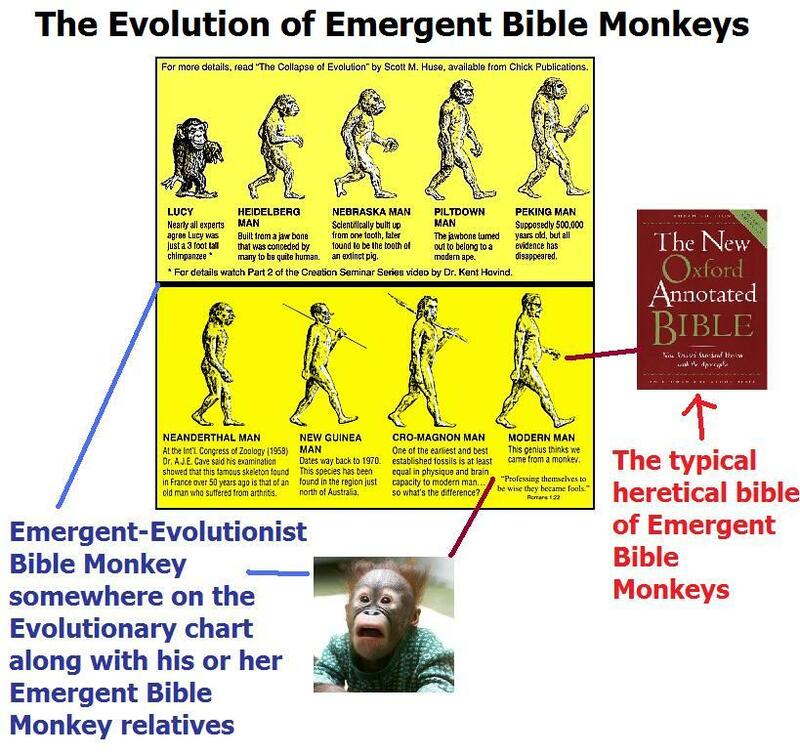 H0pefully we will soon gently coerce Bible Monkey into bowing down before our Pure Doctrines of John MacArthur’s Truth War but until then we still cannot reconcile with Bible Monkey. You are currently browsing the archives for the Evolution? : Pseudo-science category.